RS Components is shipping the recently launched Intel Neural Compute Stick 2 (Intel NCS 2) – a highly affordable small and fanless computer-vision and deep-neural-network (DNN) accelerator. As well as for use by data scientists and academics, the device is ideal for a wide selection of developers and engineers looking at integrating computer-vision and artificial intelligence (AI) capabilities into their Internet of Things (IoT) applications. 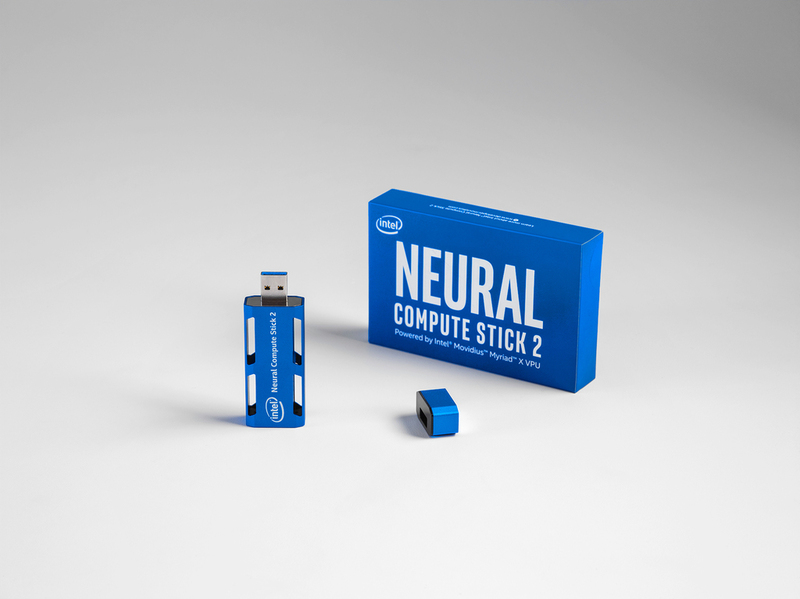 Available in the convenient USB form factor, the stick delivers high versatility for users, enabling deep-learning prototyping on a laptop or device with a USB interface. 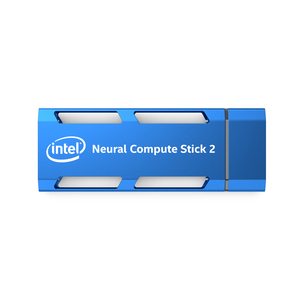 Like its predecessor product – the Intel Movidius Neural Compute Stick, which was launched in 2017 – the Intel NCS 2 is based on the Intel Movidius Vision Processing Unit (VPU). 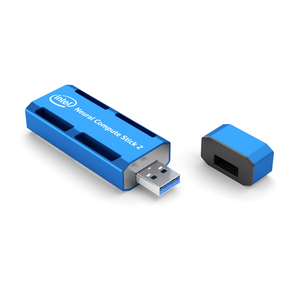 However, it deploys the latest version: the Intel Movidius Myriad X VPU, which has a dedicated hardware accelerator for DNN inference.